I’ve just realised that so far this month I haven’t posted anything from my digital portfolio, it’s all been film related. 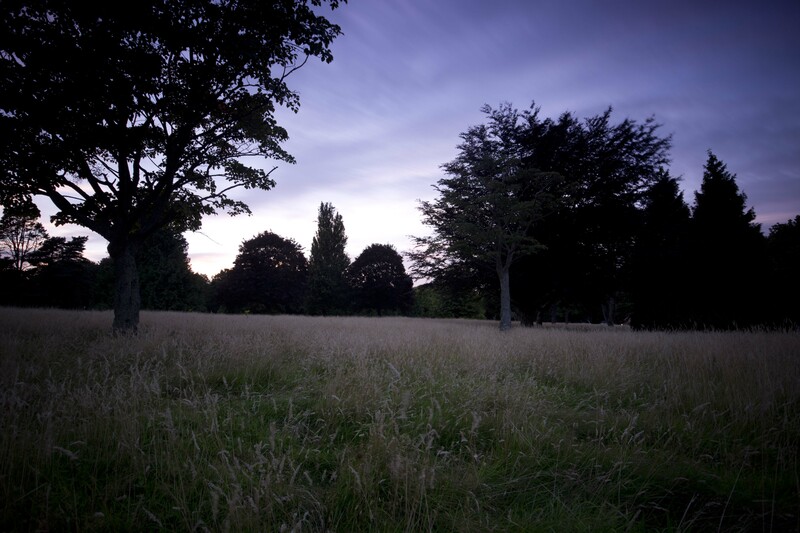 So below is a shot taken of Llandaff Fields Park in Cardiff at dusk, using my Nikon D5200 and Sigma 10-20mm f4-5.6 EX DC lens and stacked ND1000 and ND Grad 0.9 filters. 13mm, f 8, iso 100, 122 sec.